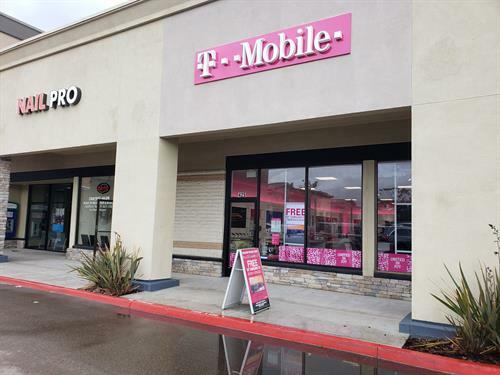 MobileOne operates over 125+ T-Mobile Retail Stores across the US. We are very excited to represent the Encinitas community and be their trusted resource for Mobile technology. We offer the ''Uncarrier'' experience to new and existing customers which includes solving customer pain points and providing the best possible customer service. Our team of mobile experts is ready to serve the community and provide everyone with the best wireless solutions available. Are you ready to get set up with the plan and device that best fits your needs? Come by today for a free quote and see why T mobile has become America's Most Loved wireless company.